A licensed clinical social worker is available for assisting the patient, caregivers and family members to live as fully as possible during the patient's preparation for end of life. Contact: Marie Laffin, RN, Clinical Supervisor (203) 238-1441. A graduate of Quinnipiac University, Michelle has worked in inpatient rehab/skilled nursing and in a school setting helping children with intellectual and developmental disabilities. Gretchen has a 30 year history as the director of community education for Franciscan Home Care and Hospice Care. She has a BA in psychology from Albertus Magnus College, New Haven, and a MA in Corporate and Political Communications from Fairfield University, Fairfield, Connecticut. Anna Kurtoglu graduated from Goodwin College with an associate’s degree in nursing. She has been a nurse since 2012 and has worked in home care from the beginning. 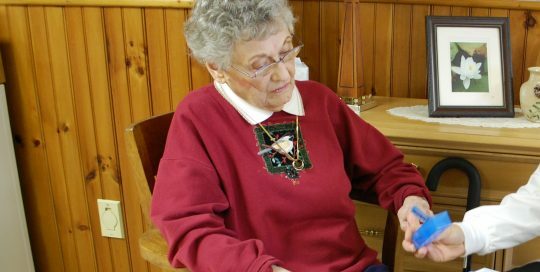 She spent three years working for Franciscan Home Care as a field staff nurse. As the nursing supervisor, she enjoys providing support to the field clinicians, to ensure the patients have a seamless transition to home. It is the goal as a team, to develop a plan of care that meets the spiritual, physical, psychological, emotional, and social needs of our patients. Brenda Cruz graduated from Colombia College. She has been a nurse since 2003 and has worked in home care since 2006. She is fluent in both English and Spanish, which enables her to communicate effectively, support patients, and ensure they have good access to health care. She values being able to make home health accessible to all in need of care. Colleen Hesbach graduated from Capital Community College with an associate’s degree in nursing and received her bachelor’s degree in nursing from Central Connecticut State University. She has been a nurse since 2001 and has worked in home care since 2015. She loves taking care of her 4-year-old twin boys. Her commitment to her patients is to keep them safe and happy at home. Kristine Zullo graduated from Naugatuck Valley Community College, has been a registered nurse since 1996, and has worked in home care since 2008. 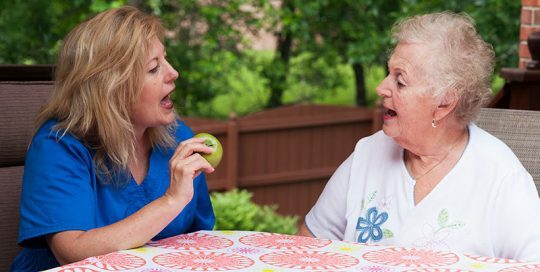 Working in home care allows her help patients assimilate their care needs successfully so that they can flourish in their home setting. Fran Mahoney graduated from Gateway Community College in 2015 and has worked in home care since 2016. 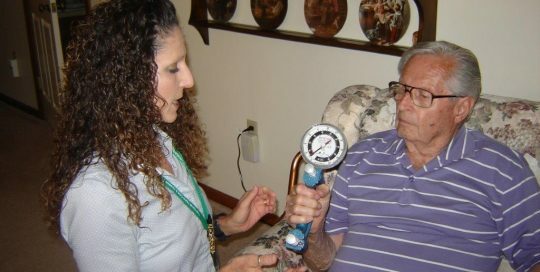 Home health care nursing has become a specialty in which she both excels and enjoys. Krista Petrosky has been a registered nurse since 2012 and has worked in home care since 2013. Krista’s clinical expertise includes wound care and advocating for the needs of the patients. Her personal interests include anything family oriented. She enjoys working for Franciscan Home Care and Hospice Care because it is a wonderful working environment that allows staff to collaborate to provide the best possible care. Doreen Notarfrancesco graduated from the St. Vincent College in 2005 and has worked in home care since 2010. She has experience in cardiac critical care and caring for traumatic brain injured patients. She prides herself in successfully being able to transition patients from the acute care setting back to their home. 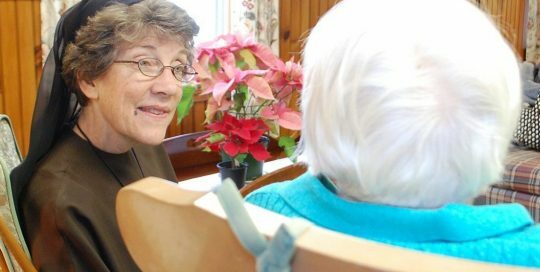 The philosophy of care and values of the Franciscan Sisters of the Eucharist is the reason she chose to work for Franciscan Home Care and Hospice Care. Lisa Cox holds a BSN degree from Southern Connecticut State University. She also has a B.A. in English and an M.B.A. in marketing. She has been a nurse since 2012 and has worked in home care since 2014. She enjoys working with the geriatric population and has found Franciscan Home Care and Hospice Care a great place to work. In her spare time, she enjoys gardening. Karen Christensen, LCSW has been serving as a social worker for Franciscan Home Care and Hospice Care since 2011. She holds a BA degree in sociology and gerontology and a MSW in social work from the University of Connecticut. Karen has held positions at MidState Medical Center and in the Neuromuscular Clinic at the Hospital for Special Care prior to working in home health care. Marie Laffin, RN has been serving as the Clinical Director of Franciscan Home Care and Hospice Care, a faith-based home health agency rooted in a philosophy of care centered on the dignity of the human person and the sacredness of human life, since 2008. Marie received an Associate Degree in Nursing from Quinnipiac University and a Bachelor of Arts Degree in Psychology from Providence College. The past 30 years of her nursing career have been in the home health field, where she has held the positions of primary care nurse, quality improvement manager, and clinical supervisor. Prior to working in home health care, she worked at the Hospital of Saint Raphael in New Haven. Rebecca is a graduate of Misericordia University with a Master of Science and Doctorate in physical therapy. She worked for eight years at Gaylord Hospital before joining Franciscan Home Care and Hospice Care in 2016. She likes working for a Catholic, faith-based organization that cares about each individuals person in every aspect. Pam Speeno is a graduate of Russell Sage College. She worked in acute care and short term rehab before starting in home care in 2001. She joined Franciscan Home Care and Hospice Care in 2005 and appreciates the agency’s devotion to quality care with holistic approach. She became certified in LSVT Big in 2016 in order to work with patients with Parkinson’s disease and other neurological disorders. 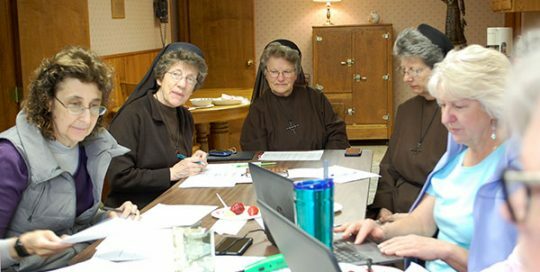 Since 1990, Sister Mary has served as the finance manager for Franciscan Home Care and Hospice Care as well as the Franciscan Life Center, and since 2010, Franciscan Ever There Care. Prior, Sister worked as a caseworker for Catholic Family Services; a bank manager for American National Bank; and business manager at The Mary Wade Home. Sister Mary has a BS degree from Loyola University, a Master’s in Education Counseling and a MBA from the University of Hartford. Sister Suzanne Gross, FSE, has served as the administrator of Franciscan Home Care and Hospice Care since 1987. 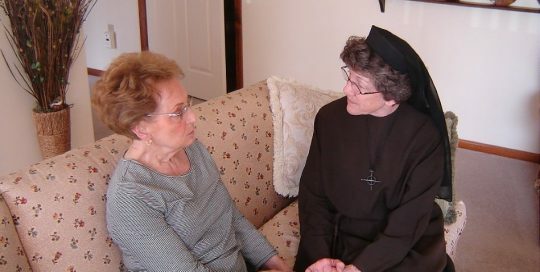 She serves in this ministry as a Franciscan Sister of the Eucharist. 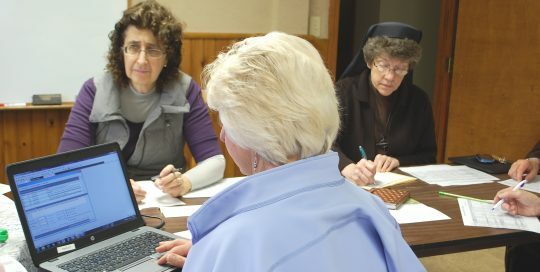 Prior to starting and building this faith-based agency, Sister was the administrator of the Curtis Home Saint Elizabeth Center, which she helped build, in Meriden. 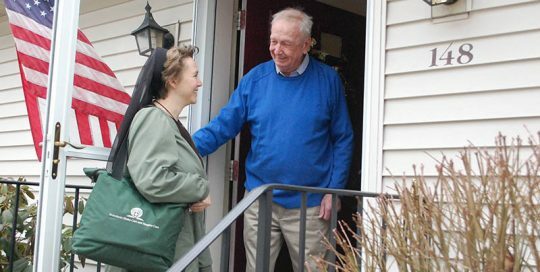 Sister is the Pro-Life Coordinator for the Archdiocese of Hartford at the Franciscan Life Center. She was a past president of the Connecticut Coalition to Improve End-of-Life Care and presents on aging, end-of-life issues, human suffering, and the culture of life at various conferences around the United States. 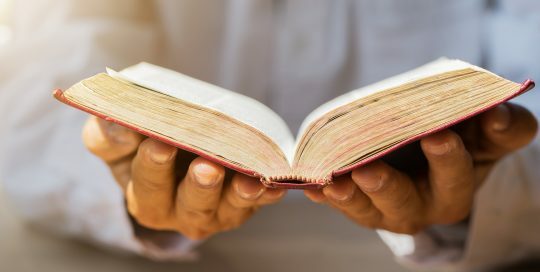 Sister Suzanne graduated from Loyola University in Chicago and holds a Master’s Degree in Public Administration from the University of Hartford and a Master’s Degree in Theology from Holy Apostles College and Seminary.